Customers are our bread and butter – without them we wouldn’t have a business and therefore we treat our customers and prospective customers with the utmost respect and courtesy. Any customer or Prospect contacting us during business hours will get a response on the same day. Every single ETC customer is allocated an Account Manager and most of our staff will know our customers by name. 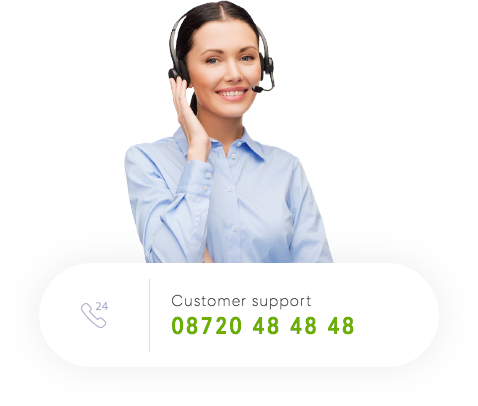 Technical Support is given free of charge by telephone and email during business hours and we also provide a wide range of tools and help files to our customers.